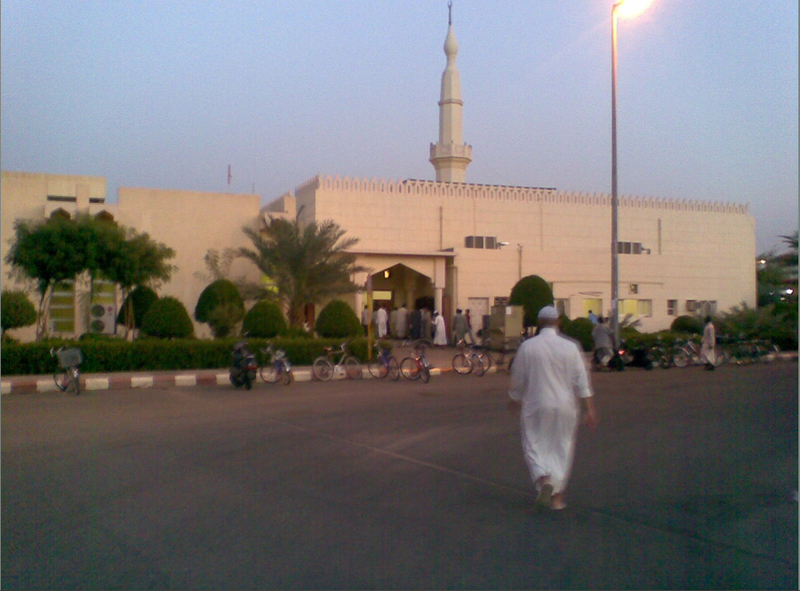 The masjid in the university. man mashaAllah this brother in the pic got what we are badly waiting for, an acceptance letter lol. may allah give knowledge and sincerity.